Talbot Property Services are able to provide gas safety checks on both residential and commercial properties. Required annually by law it is the landlord’s responsibility to keep a record of the safety check for 2 years and issue a copy to each existing tenant within 28 days of the check being completed and issue a copy to any new tenants before they move in. Our residential gas safety checks are £65 + vat but for larger properties the price may increase. For commercial properties we will need details of the installation as the price may vary according to how complex and large it is. 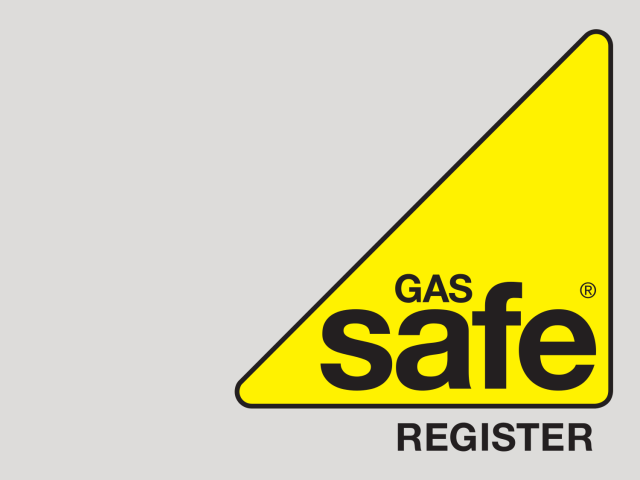 Our gas safety checks are returned to you by email within 24hrs of site visit. A tenant copy is also left at the property. If the report is urgent we can and often do return the certificate sooner.